Mental strength can be gained only through conscious effort, dedication and daily practice. 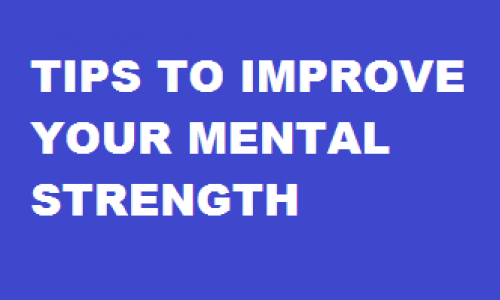 Here are a few tips that will help you to work out your mental muscles. 1) Start setting goals. 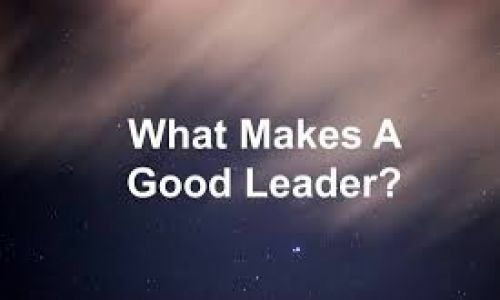 This will help you gain more confidence in your ability to succeed. This will also enable you to recognise when your goals are unrealistically ambitious and when you are challenging enough. 2) Becoming mentally strong does not mean you have to subject yourself to temptations every day. It would be easy to modify your environment. 3) Start tolerating discomforts and remind yourself of the bigger picture instead of resorting to shortcuts. The more you tolerate discomfort, the more confidence you will have in your ability to do difficult things. 4) Try to be optimistic and reframe your negative thoughts. Everyone has rough patches and it is not easy to eliminate the negative thoughts. 5) You must learn to balance your emotion and logic. If you are overly excited or especially anxious, write down a list of the pros and cons of moving forward with the decision. Reviewing that list will boost the logical part of your brain and help balance out your emotions. 6) When you do not perform as expected, start looking for explanations instead of looking for excuses. Take full responsibility for any shortcomings. Don’t blame others or the circumstances for your missteps. Acknowledge and face your mistakes so you can learn from them and avoid repeating them in the future. 7) Challenge yourself everyday deliberately. This will help you analyse your comfortable boundaries. 8) When you are tempted to put off something, use the 10-minute rule. If your mind is still fighting your body after 10 minutes, give yourself permission to quit. 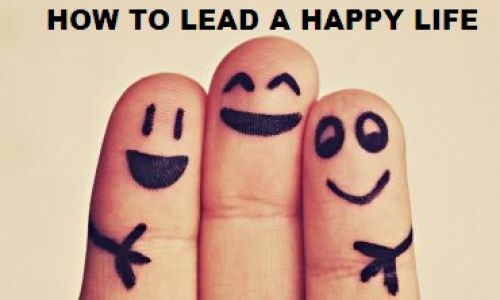 How to lead a happy life?